“Why have I gone to hell? Why me? With 78 plays under his belt, Alan Ayckbourn gives Shakespeare a run for his money when it comes to which writer is more performed in the UK in any given year. With such a vast back catalogue to choose from, including A Small Family Business currently enjoying a successful revival at the National Theatre, the People’s have decided to stage one of the writer’s blacker comedies, Woman In Mind. Much different from a lot of Ayckbourn’s earlier work, and considered by many to be one of his best, the play charts the gradual mental collapse of Susan (Penny Lamport), a housewife and mother who is no longer sure what her role in the world is. Her disinterested husband, priggish son and appalling sister-in-law do nothing to help her make her life meaningful. So she retreats into fantasy, creating in her mind an ideal world with a perfect family and a glorious country estate. The play is told through Susan’s eyes, and as she declines the line between the real world and her imaginings gets increasingly blurry, and fantasy and reality become confused. Director Kate Wilkins comments “it’s something of a ‘taboo’ subject for comedy, but Ayckbourn has created beautifully drawn characters. It’s funny, poignant and very affecting”. 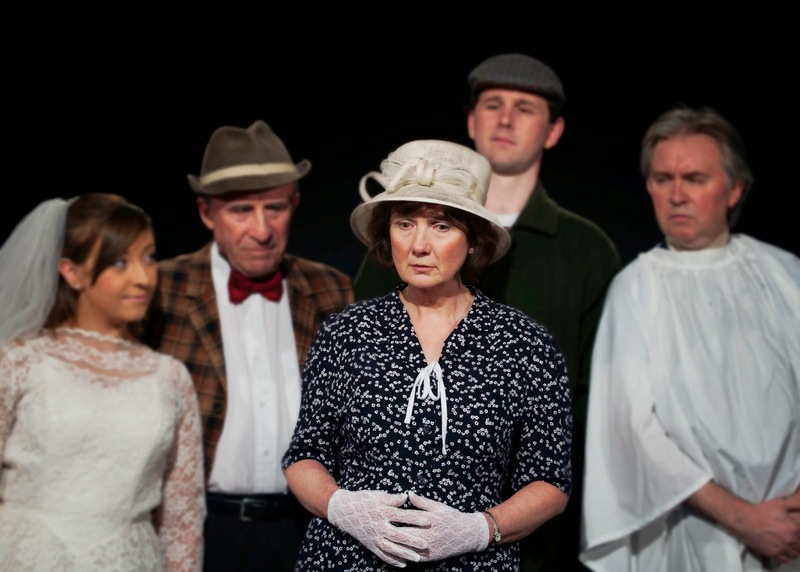 Funny, thoughtful and perceptive, Woman In Mindconfirms Ayckbourn’s status as the master of tragi-comedy. 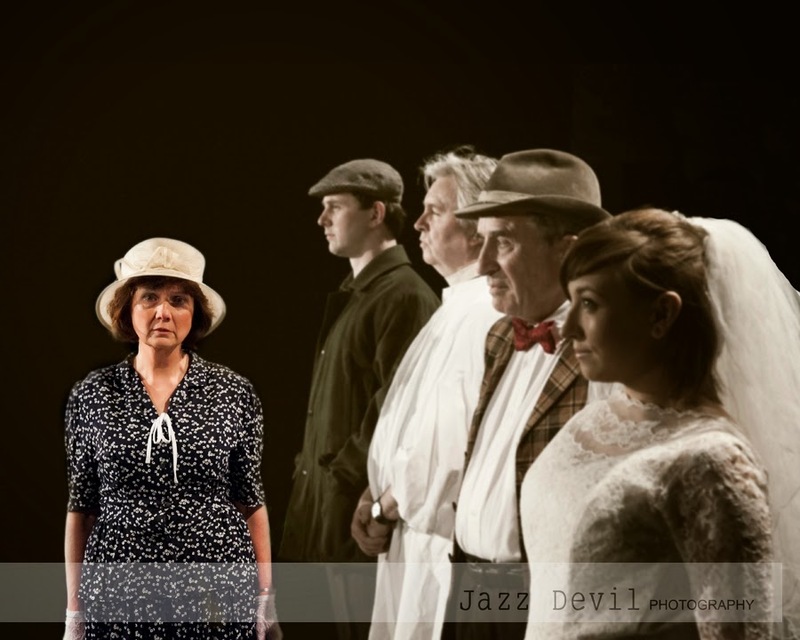 The play runs from Tuesday 6 to Saturday 10 May at The People’s Theatre in Heaton. Tickets are available from the Box Office on 0191 265 5020 and online via www.peoplestheatre.co.uk.